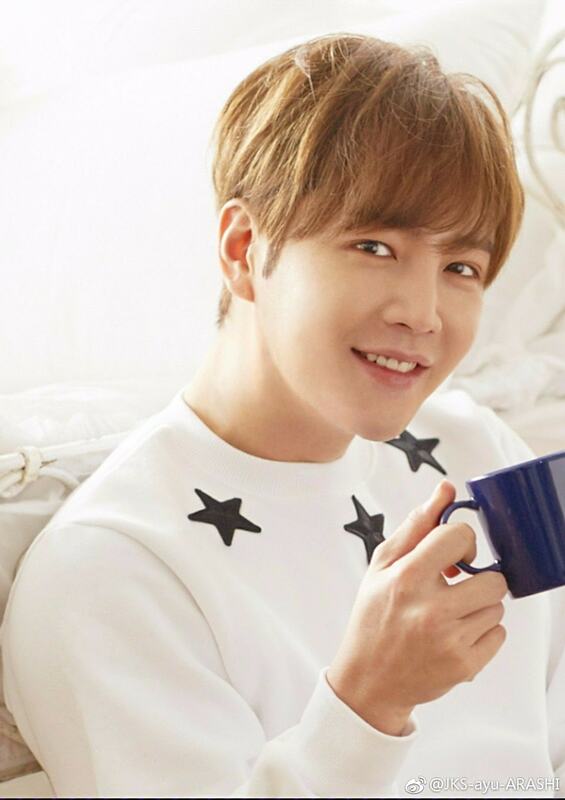 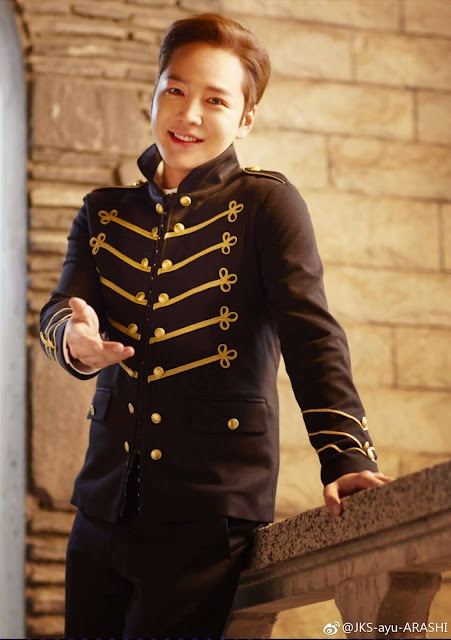 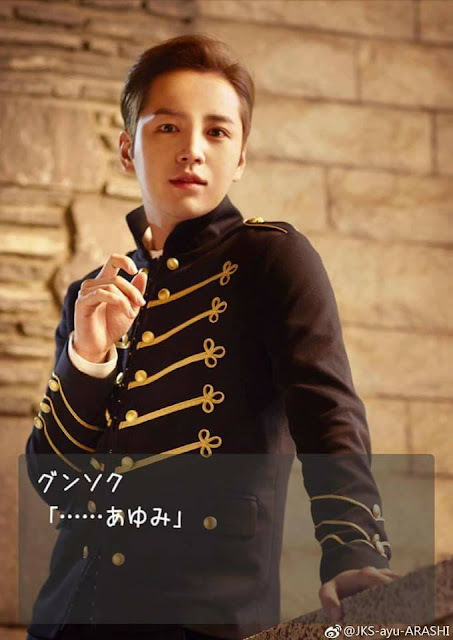 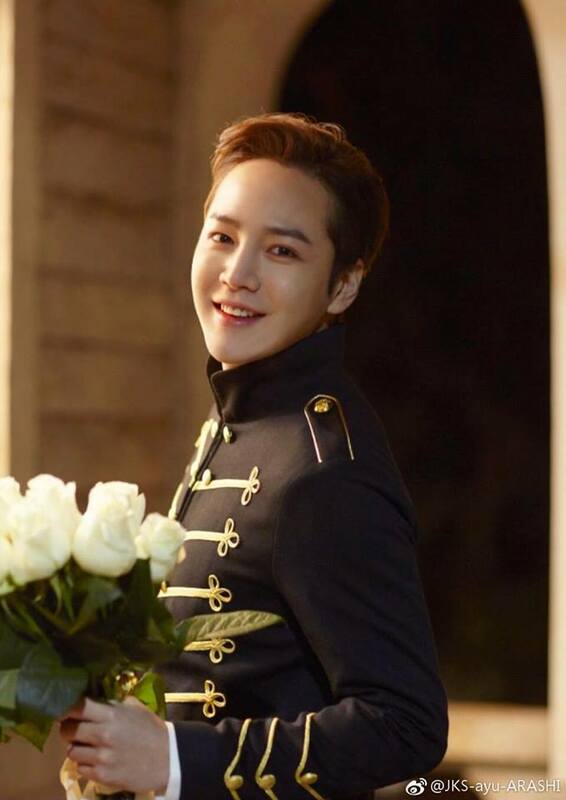 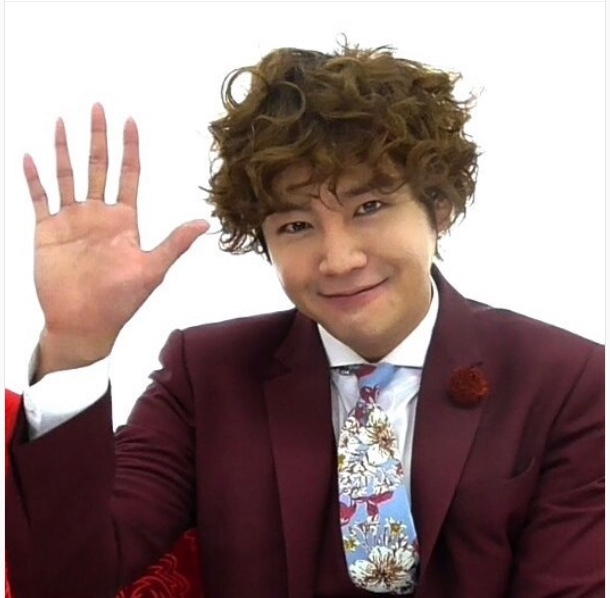 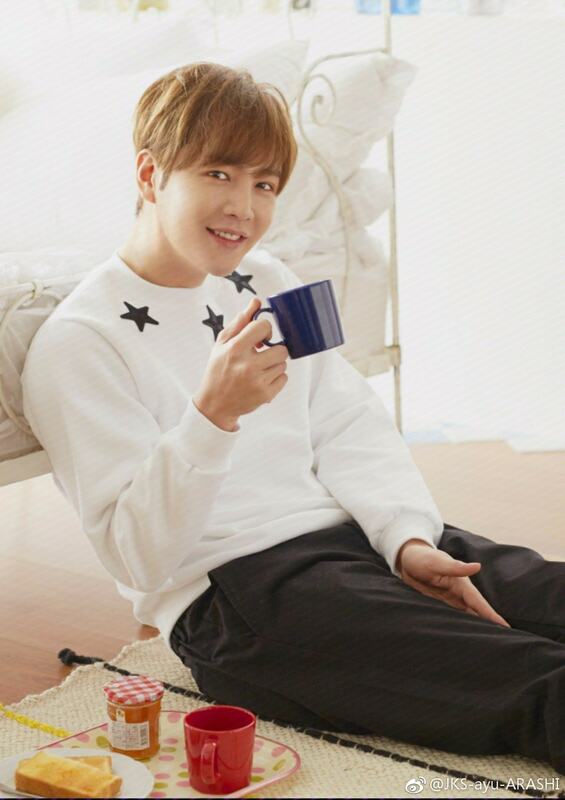 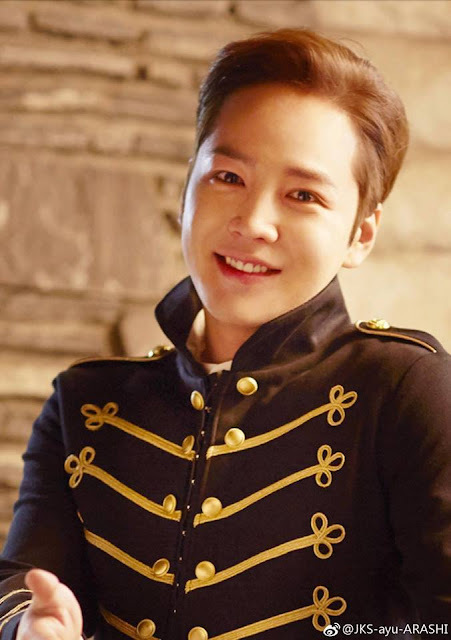 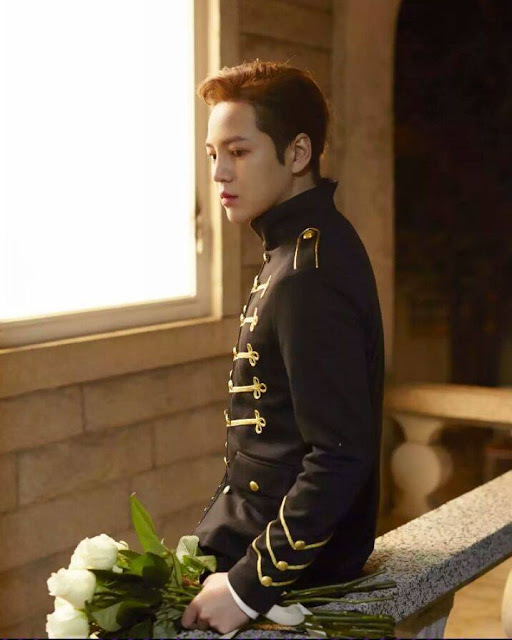 Several new photos of JKS were published for his Toki Meki Love Story game. They are absolutely gorgeous. 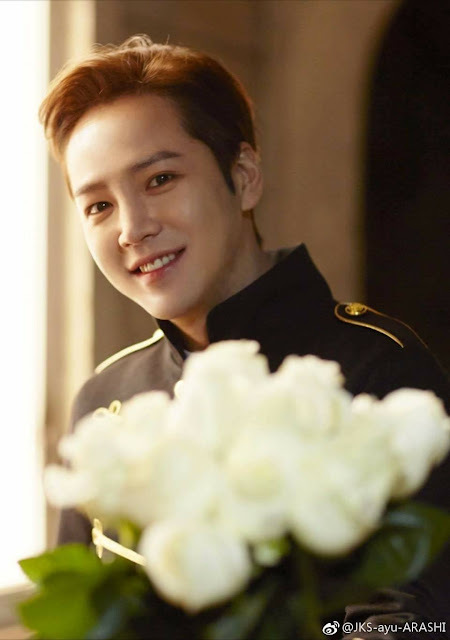 Handsome doesn't come anywhere near describing the photos. 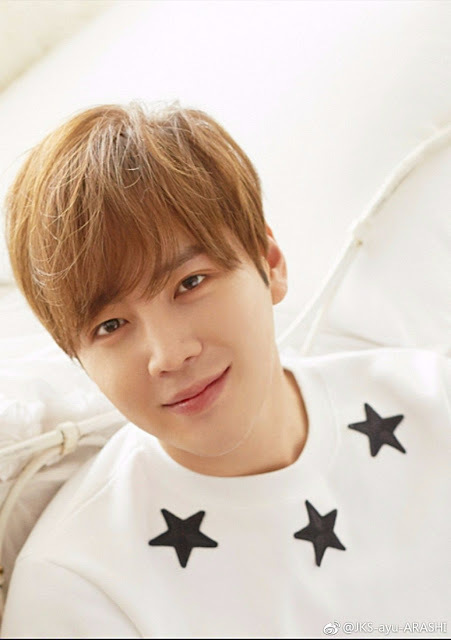 And then, there's the message JKS videotaped for the AiiA Toki Love Fan Meeting (which we can't show because of propriety issues), on February 22nd, in which he said, he's preparing many different segments for his fans to enjoy. 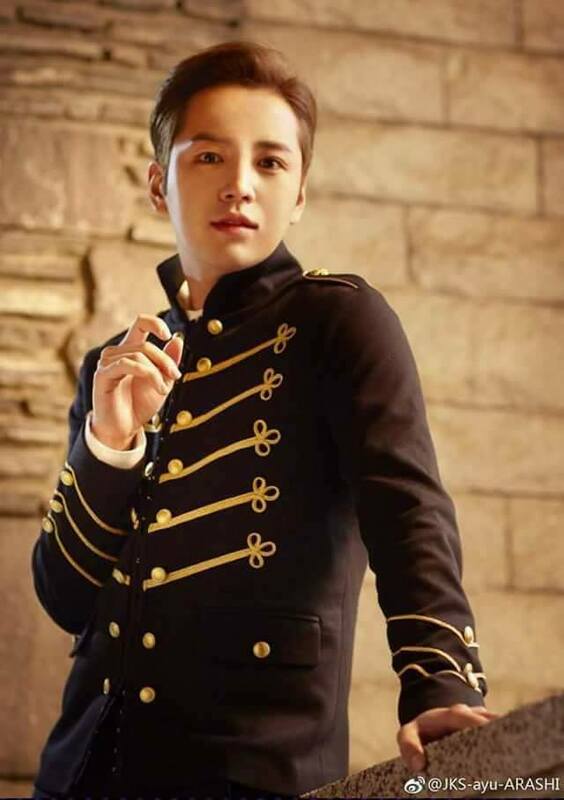 But he can't tell anyone about them right now. Member eels just have to wait for the Fan Meeting.